If I could go on an adventure, I would go with my mermaid friends under the sea! We would swim through forests of seaweed, discover lost treasures, and collect glittering shells! We would go in search for a sunken ship, and bring back pearls, diamonds, and coral! We would swim with colorful fishes, and jump in the sparkling waves with the dolphins. And when we were tired, we would go have a picnic of seaweed rolls and sand cake under the waterfall! 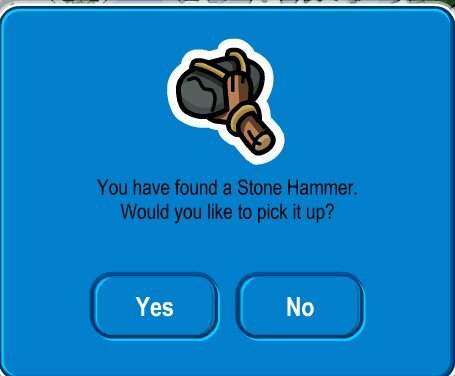 This week Club Penguin wants to know if you were with Rockhopper on the island for 1 day, what would you do?